Chandler Falls Professional Office Suites is a 67,248 square foot office building located in Chandler, Arizona’s fast-growing business district. It offers stylish, affordable office suites in a work-conducive environment. 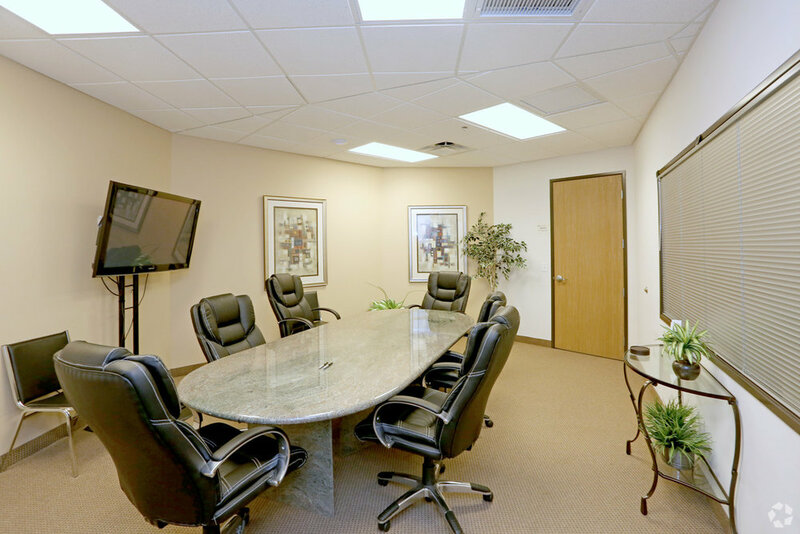 Located at the heart of the Price Corridor business district, Chandler Falls Professional Office Suites is three minutes from 202 Loop, 20 minutes from Phoenix Sky Harbor International Airport, and an easy commute to some of southeast Phoenix’s most beautiful residential areas. At the center of the three- story office building is a lush open-air atrium and shimmering waterfall. On-site management ensures that your needs are met in a timely and efficient manner.